Welcome to Confluence Campus Library! Mr. Haennel, Mrs. Brown and Mrs. Siemens are your Library Team. We are here to help you! The Confluence Campus LibGuides provide useful course materials. Use the tabs at the top of the page to access other LibGuides. Feel free to explore these pages. 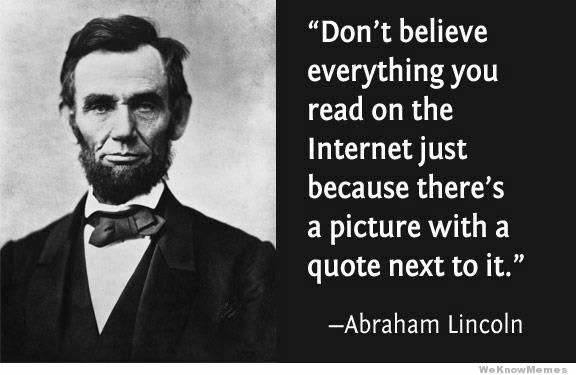 If you find a great link or content that you want to share here, please let us know. 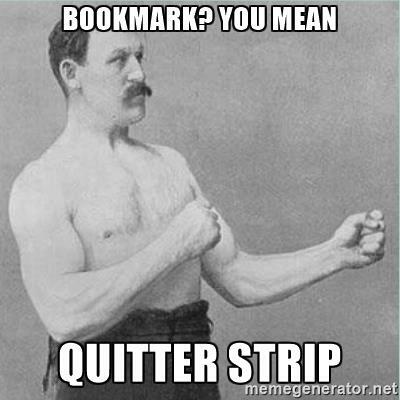 You will able to checkout any new textbooks until all your textbooks are returned or paid for. Use this database for locating critical analysis related to topics such as business and economy; environment and climate change; conflict and diplomacy; government, politics and law; health and medicine; science and technology; and society and culture. 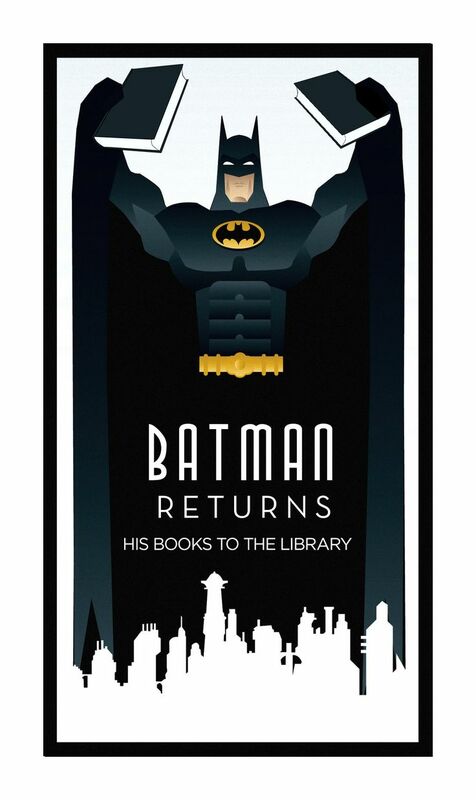 Looking for a book suggestion? 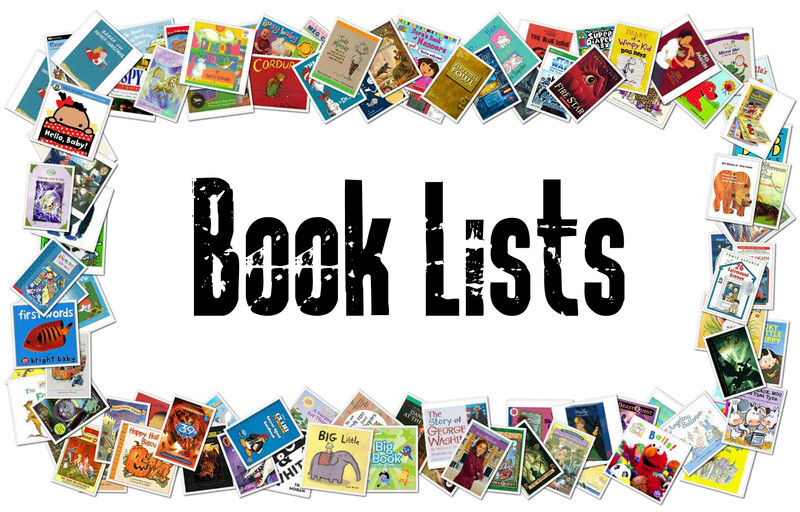 Checkout our Booklist page! Use this database to find out more about diseases, drugs and alcohol, eating disorders, green living, grief and loss, mental health, sexuality and sexual health, nutrition and fitness, and much more. Use this database for locating information on significant people, events and topics in world history. 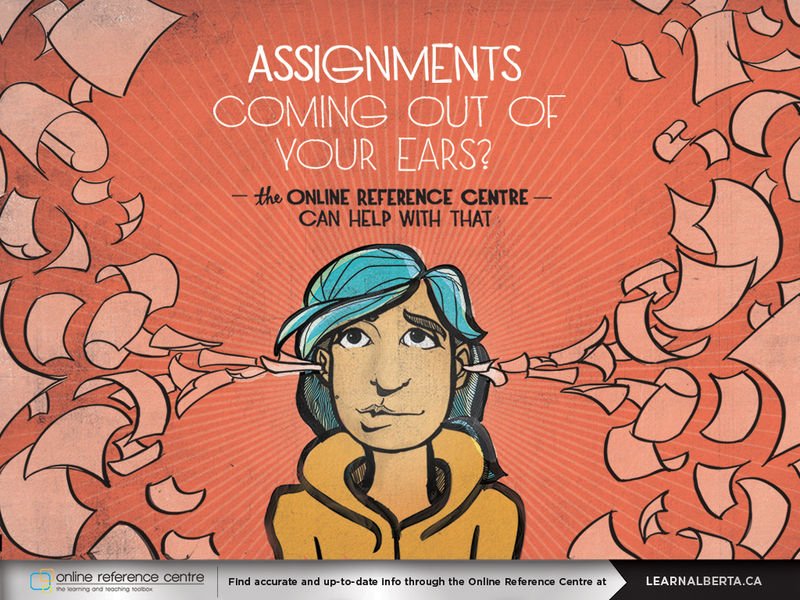 The Online Reference Centre (ORC) is a source of trustworthy online reference sources the supports the k-12 curriculum. These resources are available anytime from anywhere with an internet connection. When you login at school you will be automatically authenticated. Access outside of school will require a district username/password. Please check with your school principal, librarian or library support staff, or the ORC Coordinator for username/password information. What is a catalogue you ask? It is an online database used to look up all of the items in our library. You can search by subject, author, title, series name, or genre to find what you are looking for. Download the App onto your personal device to start reading today! Look for the App in the Google Web Store to read eBooks on your Chrome Book.